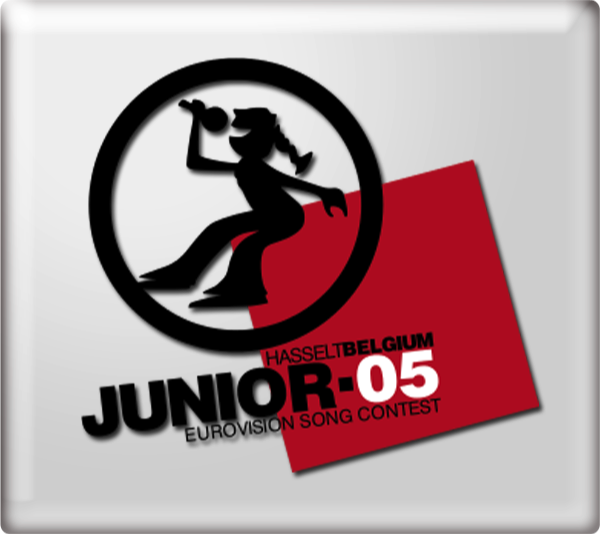 At the Junior Eurovision Song Contest 2005 in Hasselt, Belgium on Saturday 26th November 2005, How Does It Feel? finished in 14th place with 28 points. Michael Underwood provided the commentary for ITV 2. 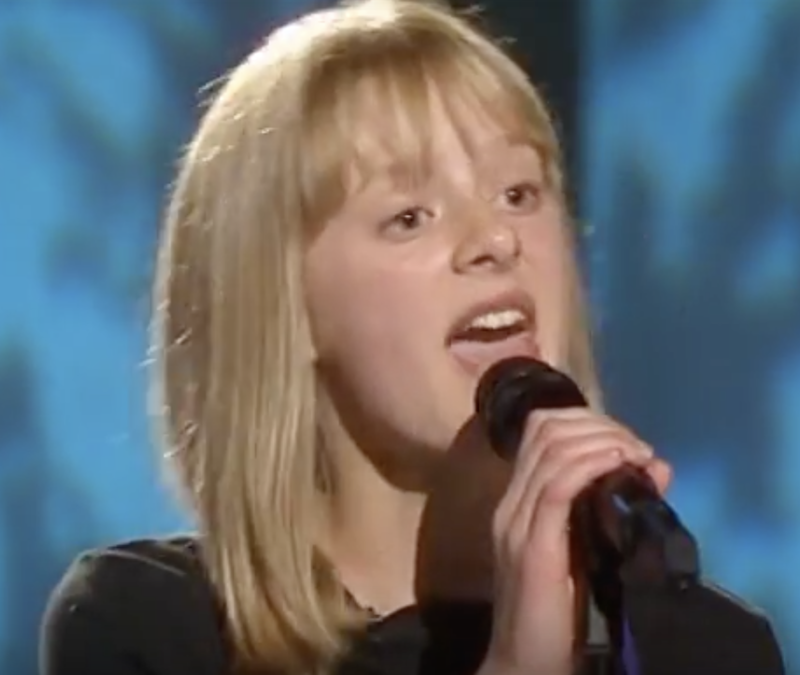 ITV 1 also screened a recording of the Contest on Sunday 27th November 2005.